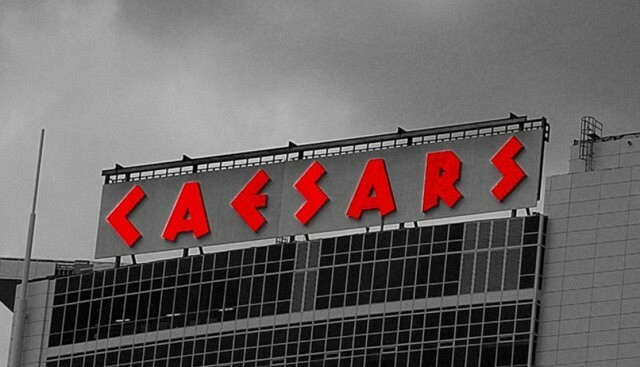 A tentative agreement has been reached between Caesars Windsor and Unifor Local 444. It comes after two days of bargaining to end the 42-day long strike. A ratification meeting will be held Friday at 10am at the WFCU Centre. The union is asked their members to continue to maintain the picket lines until further notice.